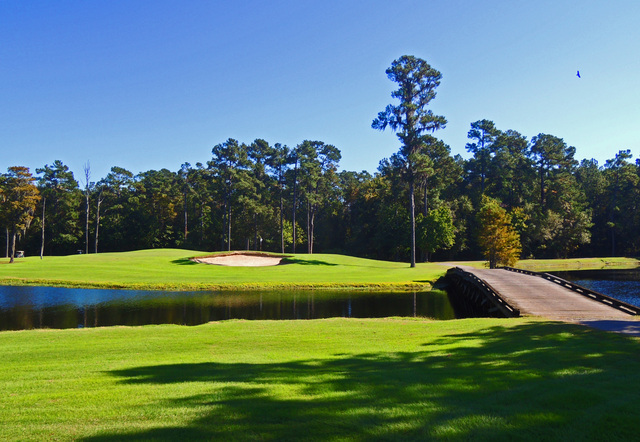 It took the genius of Dan Maples, architect of Marsh Harbour, Oyster Bay, and The Pearl, to design a course as incredible as The Witch. 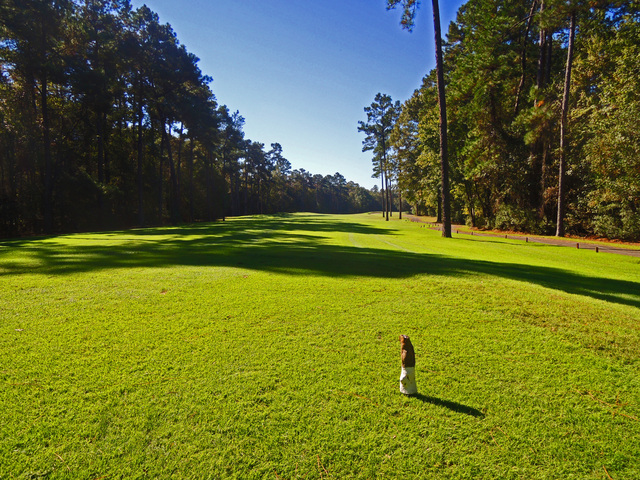 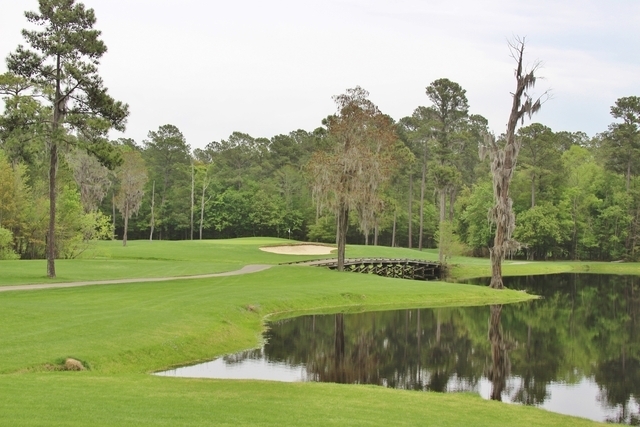 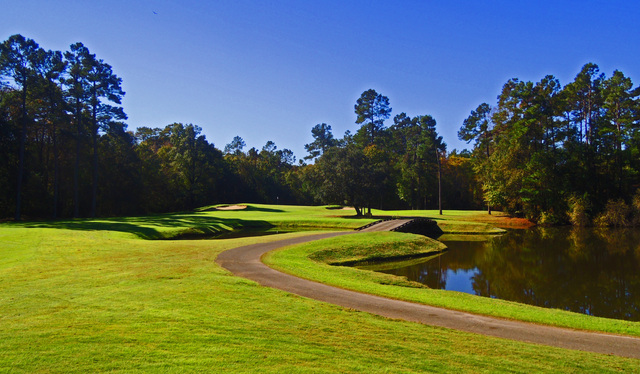 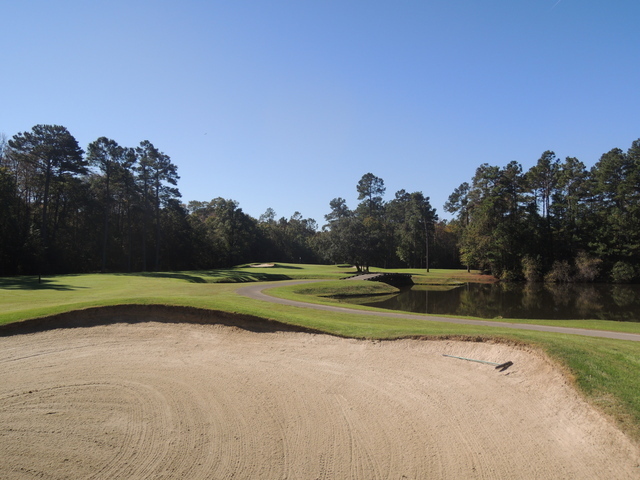 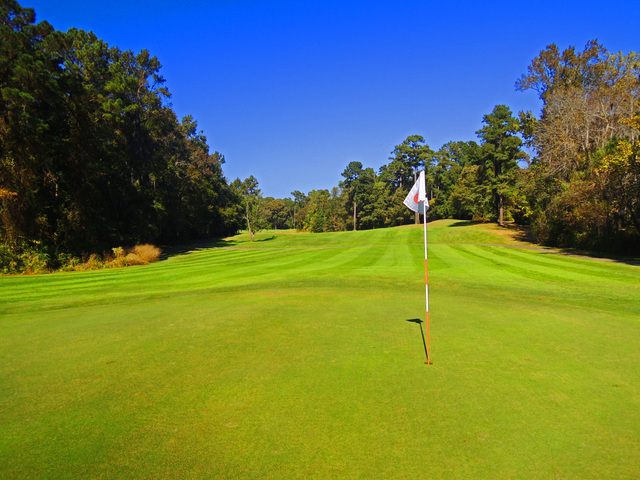 Encompassing over 500 acres between Conway and South Myrtle Beach, SC, The Witch was created as a world of its own, carefully removed from the distractions of homes, hotels, and development.GOLF Magazine says, "There is probably not another course like this Dan Maples jewel any place in the world. 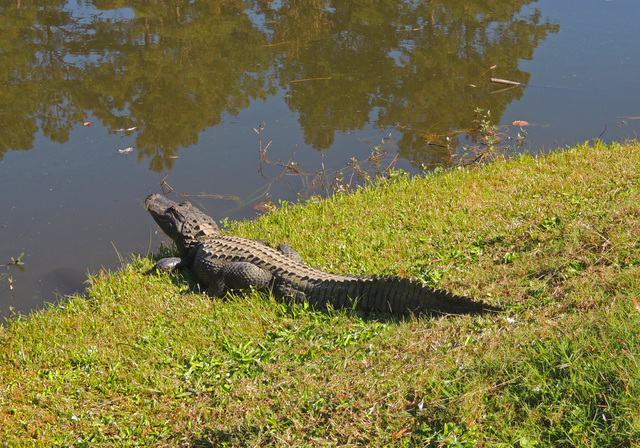 "Over 4,000 feet of bridgework span hundreds of acres of wetlands, left intact as Nature's perfect hazards. 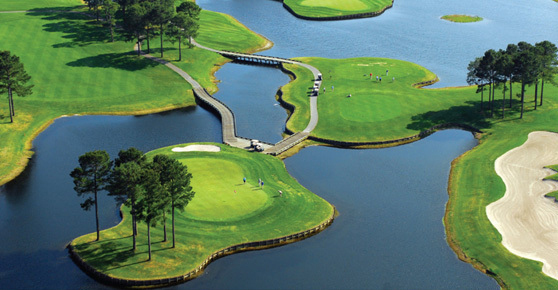 But the beauty of the setting doesn't diminish the challenge lurking in the layout.In the best spirit of golf, The Witch was designed to bring out the best in players of all levels. 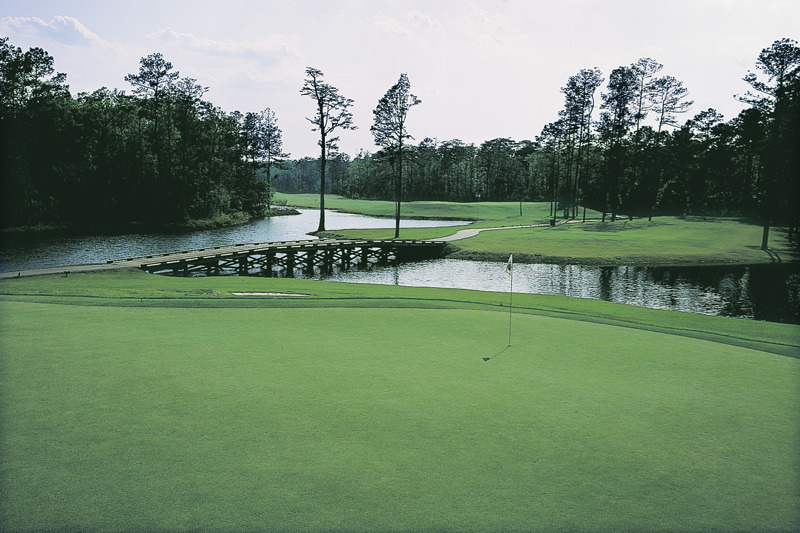 It's an unforgettable golfing experience.